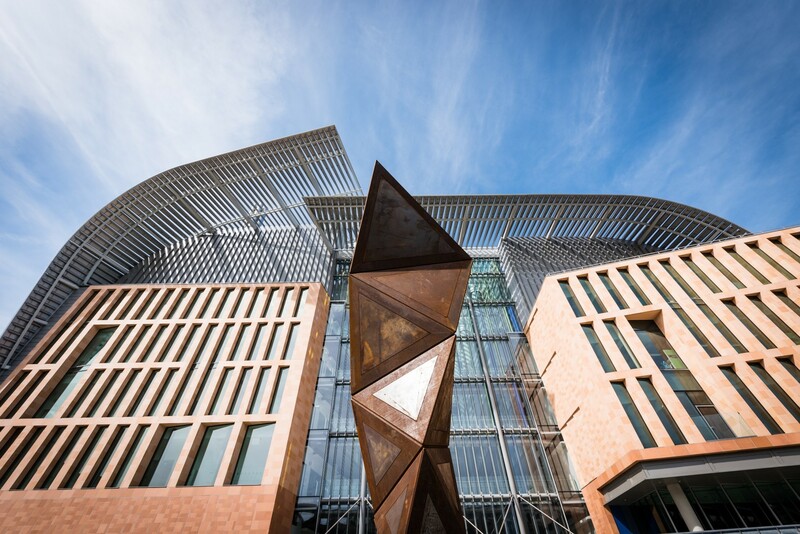 The Francis Crick Institute is a biomedical discovery institute dedicated to understanding the fundamental biology underlying health and disease. As part of their work, Crick run an innovative public programme to engage audiences with the fundamental biology underlying human health and illness. Hands-on Crick activities, which are primarily delivered at music, community and science festivals in the UK, aim to inspire and excite people about the potential of discovery science and the wonder of their own body. To do so, they focus on questions and methods of enquiry rather than facts and spark genuine dialogue between researchers and the public. The idea is to use fun activities as a hook to draw people in and spark conversations with researchers. The Mystery Microscope Image activity is one of many hands-on engagement activities developed by the Francis Crick Institute. In this particular activity images generated by Crick scientists using a variety of microscopy techniques are presented to participants who are asked to match them with a set of pre-written descriptions of what the image shows, the microscopy technique used and the magnification. This stimulates discussion and debate before the real identity of the image is revealed. Caption: Jenny Jopson demonstartes the Mystery Microscope Image activity at the 2017 Wellcome Trust International Engagement Workshop. Click on an image below to download a high-resolution file for printing. Hands-on activities like this form just one part of the Crick's programme of engagement which includes art and science workshops; developing activities for festivals and science museums; lectures, discussions and talks; and "Ask a Scientist" events. For more on Crick's Engagement work and the work of Jenny Jopson you can watch and read about her keynote speech for the workshop in the workshop keynote article. The content on this page forms part of the online report for the 2017 International Engagement Workshop "It's Complicated: navigating scientific complexity in public and community engagement". To read more about hands-on and schools engagement visit the schools engagement and hands-on science theme from the workshop. To read more about the full workshop and access the rest of the report including video presentations, discussion summaries, and tools, visit the workshop page.